This month I got a letter asking for a picture form 1957. Unfortunately I left the letter at the school, so I’m not sure if this is the right picture. 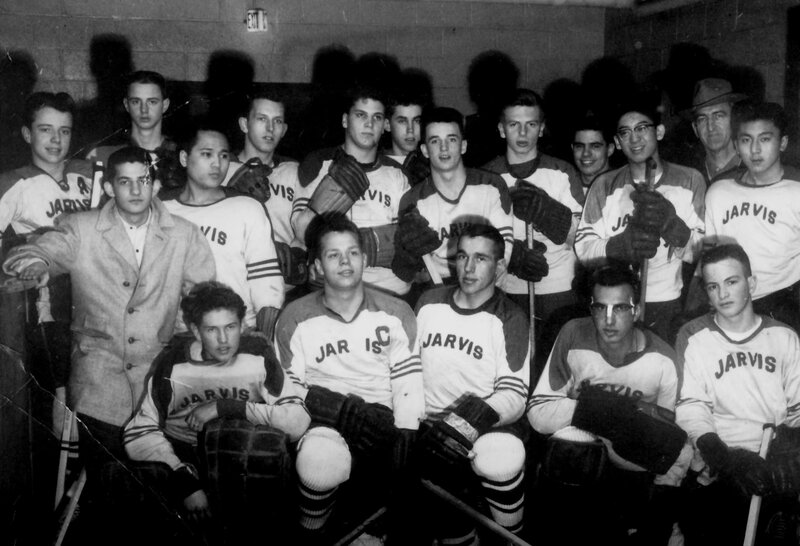 In any case, it’s the only picture from 1957 in our scanned archive, which is of the Hockey Team, which happened to be the TSSAA Champions that year.